Why RV?! #GoRVing Is Perfect For Family Travel! What do you know about RVing!? 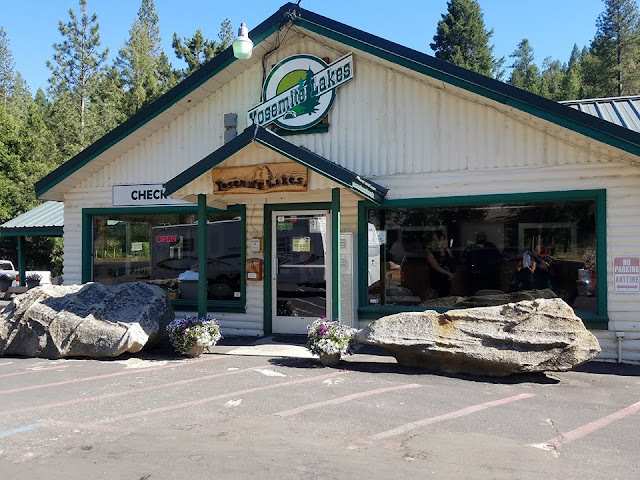 Right... me too.. well that is up until we spent an amazing 4 days at the Yosemite Lakes RV Resort at Thousand Trails Base Camp with GoRving! Thanks to an amazing sponsored trip we were able to experience so many adventures outdoors! Full recap of our Yosemite Lakes RV Resort stay with GoRving here. You can pull some trailers with the family car and store it in your garage. Or, try one a little bit bigger that has a full kitchen and bath. Trailers start $6,000. Motorhomes are great for families that want to feel like they’re at home, even when riding down the road. Passengers often enjoy playing games at the dinette table, watching TV, or relaxing on the couch. Motorhomes have lots of storage space and come in all sizes and price ranges. Starts at $60,000 and can be financed up to 15 years OR rent one starting around $150 a day. A great way to try camping is to stay in a park model RV, sometimes called Park Model Cabins. These are fully-loaded cabins built on an RV chassis and located in many campgrounds in the U.S. 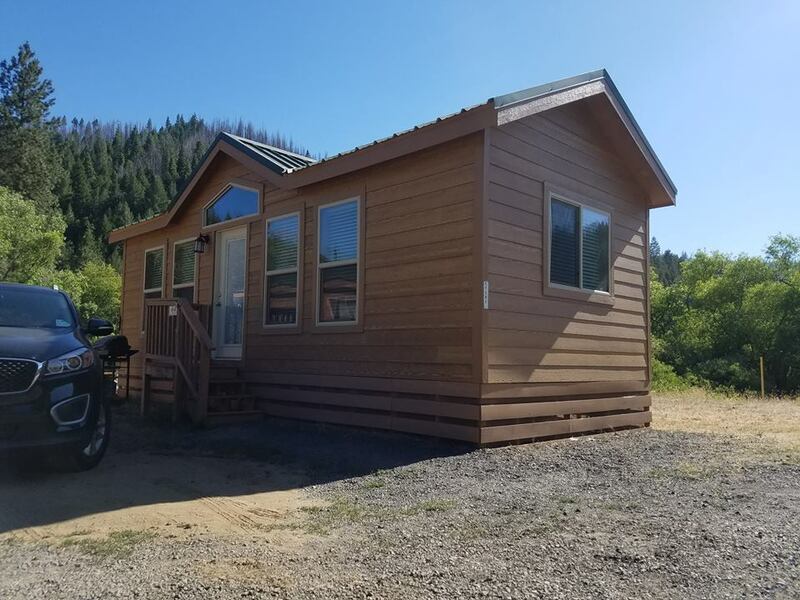 Most have A/C, heat, a full kitchen & bathroom, bedroom, grill, fire pit, porch and more – super comfortable and you still have access to all the campground activities. It’s also a great way for anyone with a disability to go camping. See our tour of this option here. More than 22 million Americans will RV this year! Bring all the comforts of home, including your pets! Spas, vineyards, beach, mountains, kid-friendly, seniors, etc. The industry employs 290,000 people with total wages exceeding $15.8 billion. The industry’s total economic impact is $50 billion. We totally felt like home away from home but really relaxed! An estimated 9.5 million American households now own an RV – the highest level ever recorded. More than 11% of U.S. households headed by 35-54 year olds own an RV, making them the largest demographic of RV owners. Airfare, hotels, restaurants, pet boarding and other expenses are eliminated with RV travel. 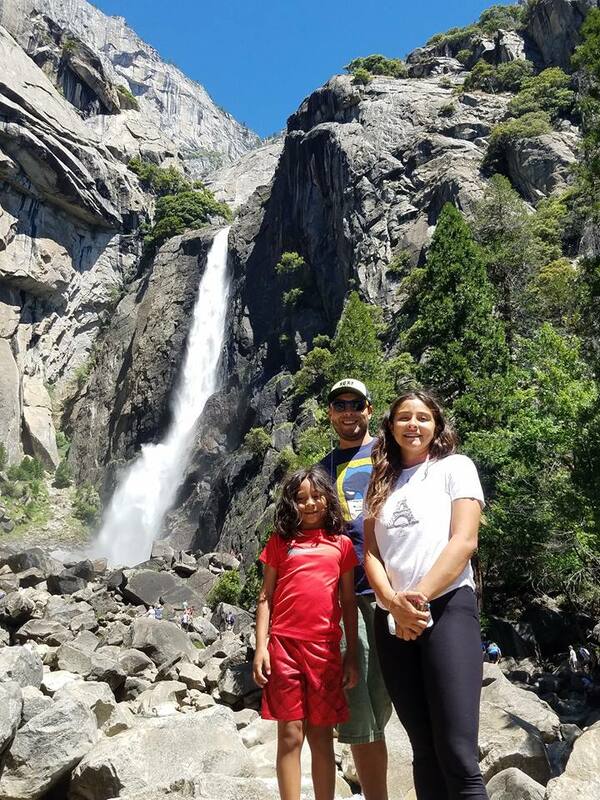 A vacation for a family of four is 27-62 less expensive with RV travel over other forms of travel. 21% of RV owners are engaging in “seasonal” camping where owners leave their RV parked at one location for the season and travel back and forth to it using a family car. Many dealers will deliver it to a campground or designated location. RV manufacturers are introducing energy-efficient appliances, eco-friendly chemical and cleaning products, as well as solar & wind-powered equipment. RVs produced today are smaller, lighter, more aerodynamic and fuel-efficient. Some motorhomes get up to 18 miles per gallon. There are eco-friendly RVs made with ZERO wood with all LED lighting and appliances that are certified eco-friendly with all-composite construction. Find out everything there is to know about RVing at GoRVing.com! 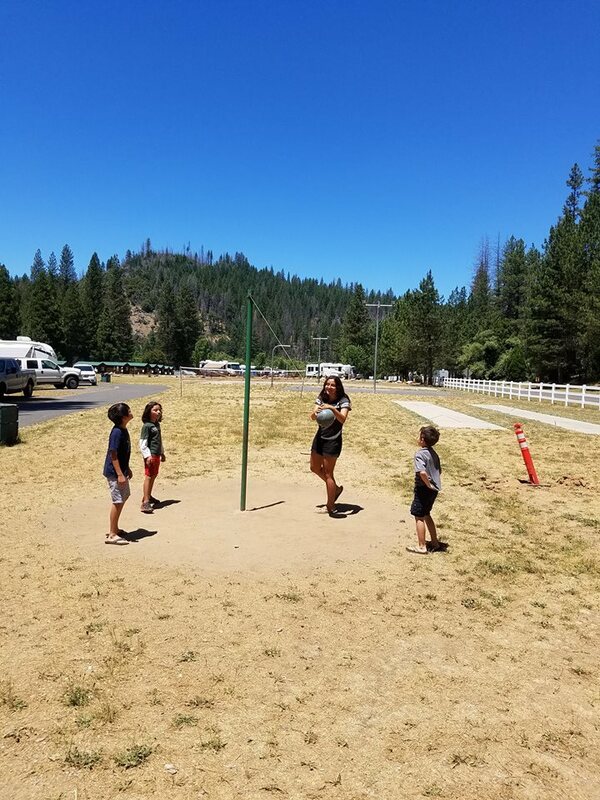 Get our full recap of our Yosemite Lakes RV Resort vacation and why we would do it all over again... here!